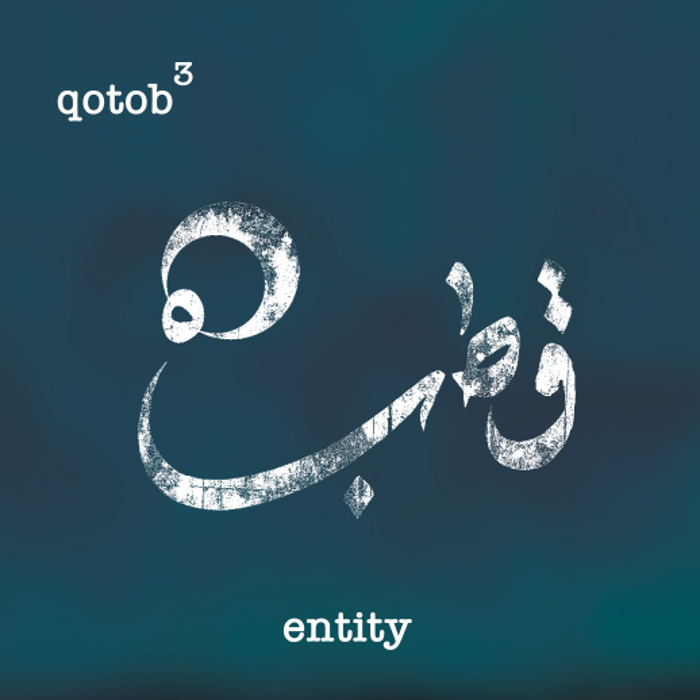 In between mainstream pop, rock, jazz, classical, and world music, there is still a lot to discover and experience - like the brand new album 'Entity' by Qotob Trio, to be featured on the label of the Brussels artist collective Choux de Bruxelles (Jaune Toujours, Mec Yek, etc). Their instrumental debut album, recorded in the trio's rehearsal space, the Auditorium Jacques Altenloh, is cinematic and adventurous. The sound is reminiscent of the intimate, velvet ECM releases by Anouar Brahem, but is also evocative of the exotic Arab jazz of Rabi Abou-Khalil, Dhafer Youssef or Mar Khalifé. 'Entity' brings a musical experience to life in which everybody can recognize themselves. Poetic piano notes, an accordion alternating between melancholy and joy and the deep but serene cello provide an exceptional musical journey. Qotob Trio surprises. Frequently, unexpected side routes appear - an indication of how the album reflects the musicians’ deepest thoughts and emotions. The music is sincere and above all intimate. Something completely different from what the mainstream media usually presents to the public. It is emotional music that moves the soul and gives the trio the opportunity to combine simplicity, spontaneity and improvisation. That alone is already reason enough to give 'Entity' a listen. The album reflects the many challenges of life, defending and embracing sensitivity and beauty in an ever-changing world. The songs of Qotob Trio are dedicated to the power of cooperation and dialogue. But at the same time, it's about breaking and pushing boundaries, not least the classic but artificial divide between East (Damascus) and West (Brussels). Savour the rich emotions in the compositions and the peculiar arrangements the trio brings together on 'Entity' - as on the title track, of which there is a live-version (shot during a concert in Ancienne Belgique) to be found on the internet. Or ‘Epidemic’, that shows the more cinematic approach of the band. The opening track ‘Yara’, on the other hand, is a rather isolated sanctuary that, just like many other compositions, touches the listeners deep in their soul.